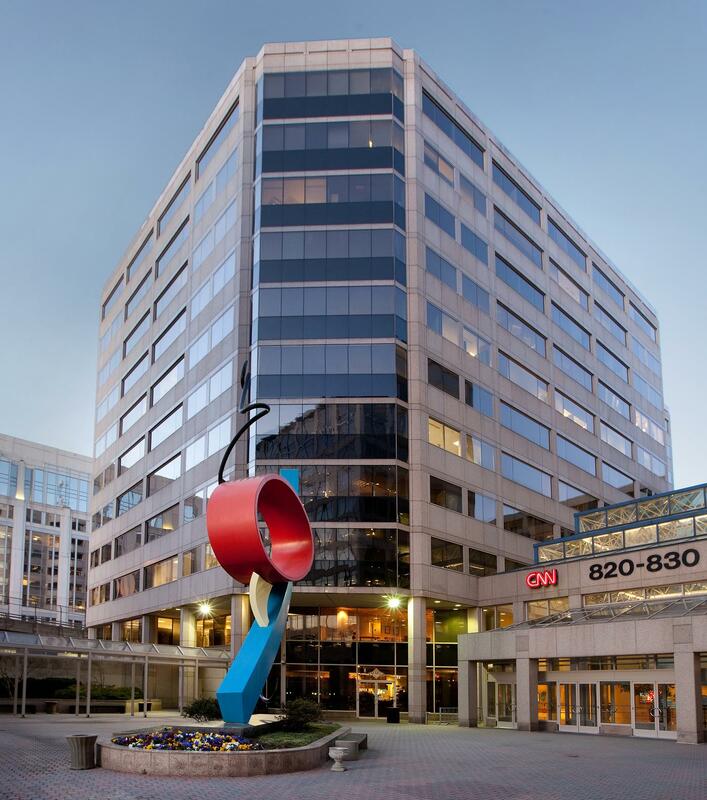 820 First Street is an 11-story, 298,533 square foot Class A office building constructed in 1990 and located across from Union Station, Washington, D.C.’s largest transportation hub, in the Capitol Hill North submarket. The Property is 99% leased to a creditworthy tenant roster highlighted by CNN, Accenture, and various entities of the United States Government. HGI acquired the office building, with investors Capstone Equities and Image Capital, in October 2012 for $107 million, and sold it in August 2016 for $140.5 million.